See highlights of the Namely all-in-one HR platform. 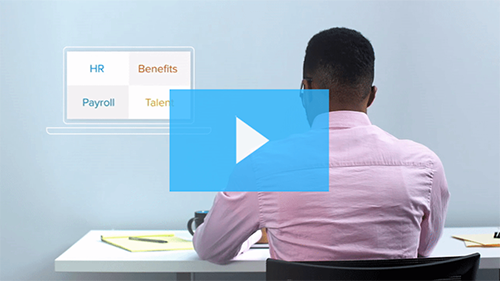 Watch this tour of Namely to get an overview of our all-in-one HR, payroll, and benefits platform. Streamline processes and save your teams up to 11 hours of work per week with Namely’s HRIS platform and management tools. Create an employee experience that is seamless and engaging–including onboarding, open enrollment, performance reviews, PTO, and the news feed. Leverage reporting and analytics to make data-driven decisions about the people in your organization.